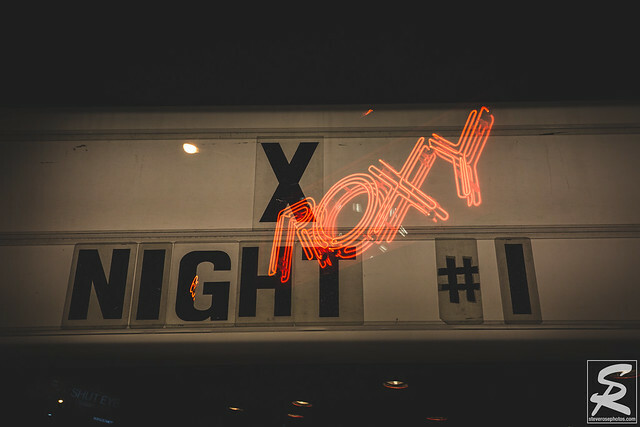 Celebrating their 40th Anniversary, legendary punk band, X, kicked off night one of their four night residency at the historic Roxy in West Hollywood. They put on an inspired performance in front of a sold out crowd, many of whom were singing along with the band all night. 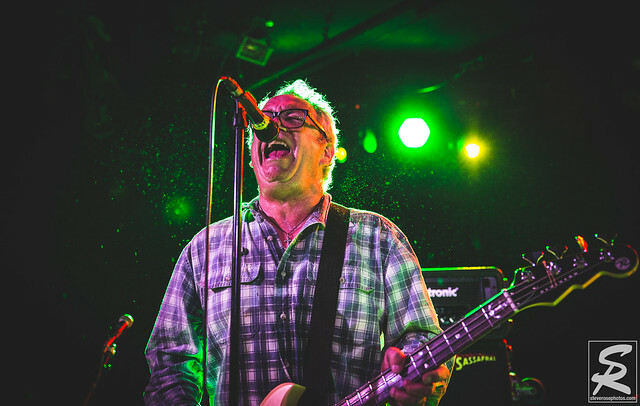 Mike Watt and The Secondmen opened the show and put on a fantastic set.